On this day, your child is the star of the show! Each student gets to be the star once a month. A schedule will be distributed early in the year so that families may plan their days. 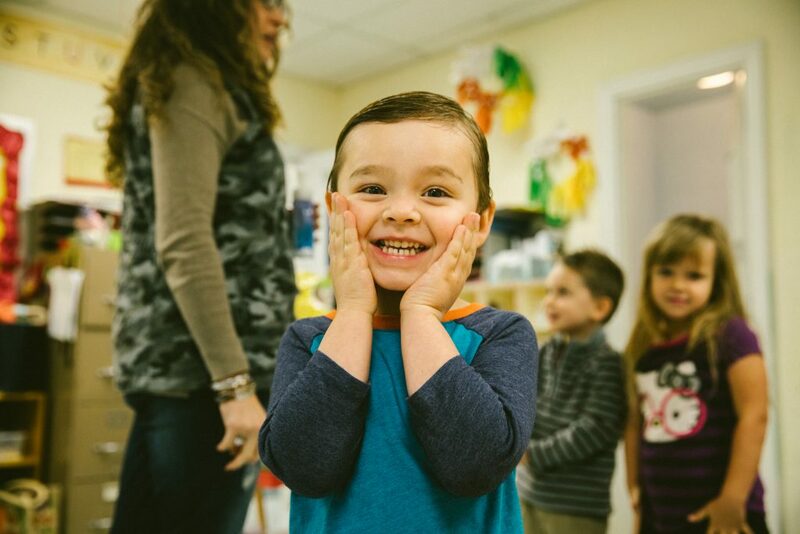 Anyone special to your little star can be a helper – Mom, Dad, Grandma, Grandpa, Aunt, Uncle, Nanny, favorite sitter…it is truly a super fun and special day. On your Star Student Day, make sure to give your little star the opportunity to feel super special by showing up 15 minutes early; you will have the classroom all to yourselves! (You will run down the day’s schedule with your teacher during that time, too.) And don’t worry if you aren’t sure about what to do… you’ll get great guidance from your teacher and soon, you’ll be helping like a pro! On your special day once a month, you will get to bring a snack of your choice for the class. Simple snacks like pretzels, crackers, popcorn, cookies, or veggie crisps work great! Individual snack size bags are good, but some may come home in the backpacks if they are too big for little tummies.On or near birthdays, please feel free to bring an extra-fun and yummy treat to celebrate! 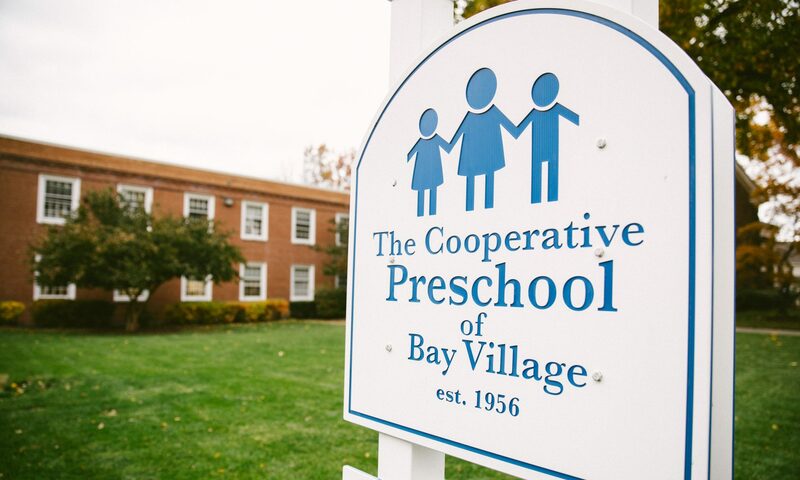 Cooperative preschools are owned and operated by its member parents. All members help make the rules and assume the financial and administrative responsibilities of the school. 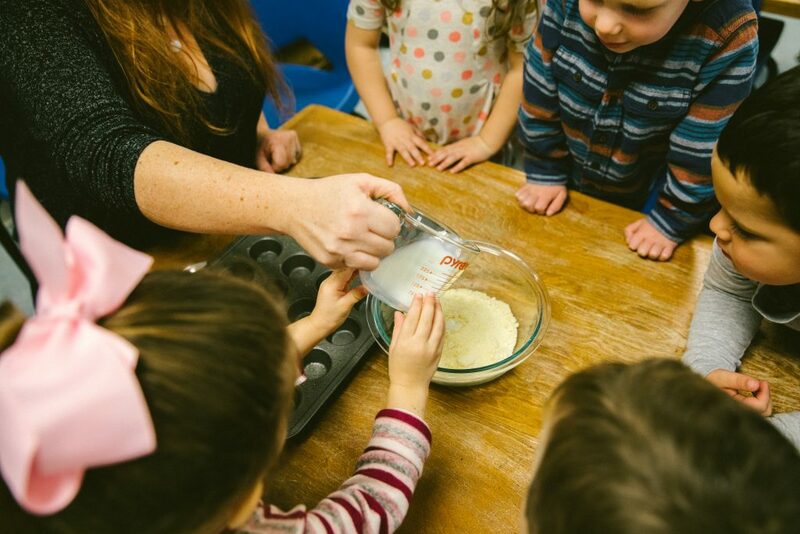 Families participate in class on a rotating basis, under the direction of full-time, trained teachers who lead the class. Past your participation as a Star Helper, your level of involvement is totally up to you! We have two major fundraisers each year, one of which is our fantastic Co-Op Carnival, a preschool focused, indoor carnival held in March of each year. There are plenty of opportunities for you as parents to lend support, from being a room representative to joining our Board. A percentage of what you spend will come directly back to the Co-Op to help fund special programs for our students. Please ask family and friends to link their accounts too. Every little bit helps!